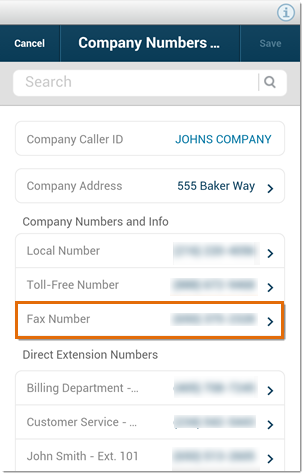 AT&T Office@Hand allows you to have up to three numbers for your business: a toll-free main number, a local main number and a local number for fax. 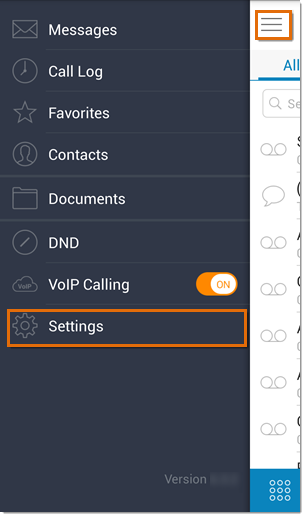 The Tool-Free number and Fax number are optional features that you can enable on your Office@Hand account. To do this, follow the steps below. NOTE: You need to be an account administrator to perform these steps. 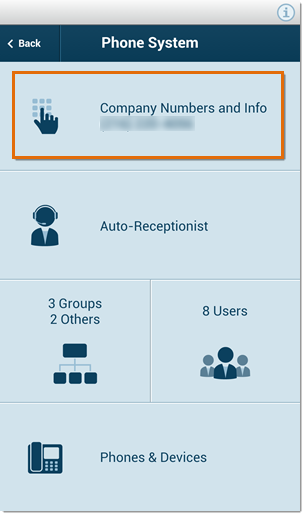 Select the Company Numbers you want to delete. NOTE: In this example we used Fax Number to be deleted. Tap the Delete Number button at the bottom of the screen. You have now deleted a company number on your Office@Hand mobile app.